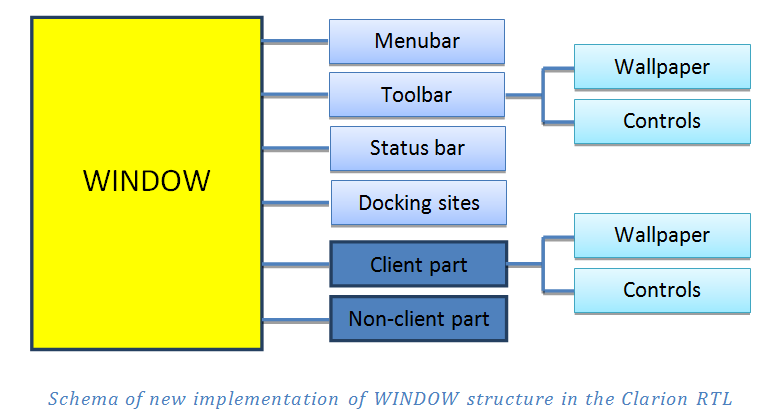 – The list of windows on the frame’s window menu may not be complete. 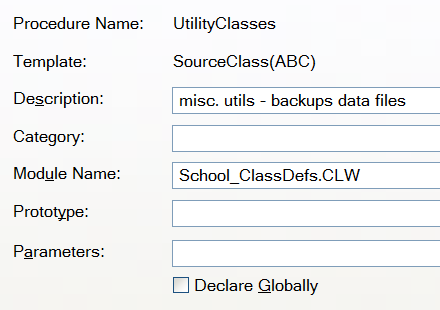 – The management of the MDICLIENT scroll bars may not be consistent when you move or size MDI child windows. 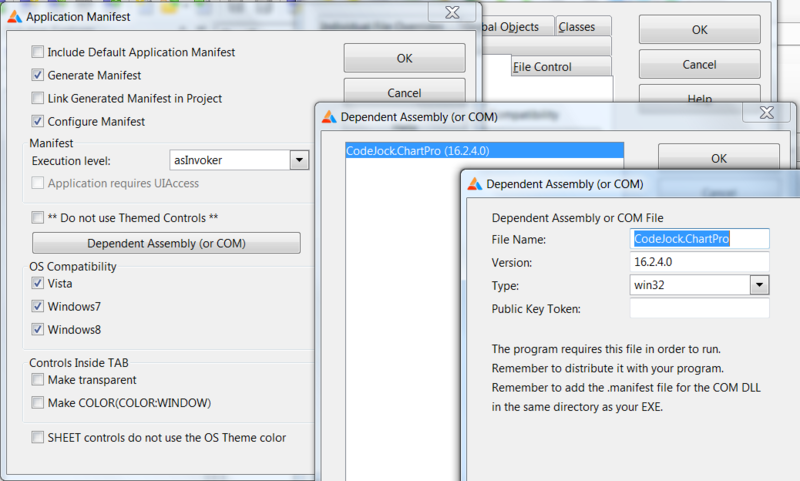 – The keyboard cannot be used to move between the menus in the frame window and an MDI child window. RESOLUTION To resolve this problem, applications should not call the CreateMDIWindow function to create MDI child windows on a thread other than the thread that owns the frame window and the MDICLIENT window (emphasis added). So there you have it. MS doesn’t want or support multi-threaded MDI programs at all. In fact the .Net runtime displays an error message if you even try to open a window on any but the programs main thread. We have spent literally hundreds of man-hours trying to make MS MDI behave in a multi-threaded program. We know the real life implementation of the MDI API is not thread safe, and never will be. To workaround this deficit we have encumbered the RTL with synchronization code to try to mitigate the OS level problems. I say encumbered; (restrict or burden (someone or something) in such a way that free action or movement is difficult) because that best describes the situation. The extra code we were forced to add restricts our ability to add new functionality, without risking breaking the MDI synchronization sequence we spent so much time on making it work. So to move forward we have a project underway that will allow us to remove the burden of the synchronization objects, solve all of the above listed MDI issues, and best of all, allow us to add new functionality with 100% backward compatibility. At next weeks DevCon I’ll be going into the details of what we are doing to solve this issue once and for all, and describing the exciting new abilities that it will bring to Clarion programs. Windows metafiles do not support all GDI functions, for example, images with semi-transparent parts can’t be stored in Windows metafiles. Reports are actually sequences of bands. Bands consist of controls and they can be nested. Multiple drawing operations can be required to draw controls. 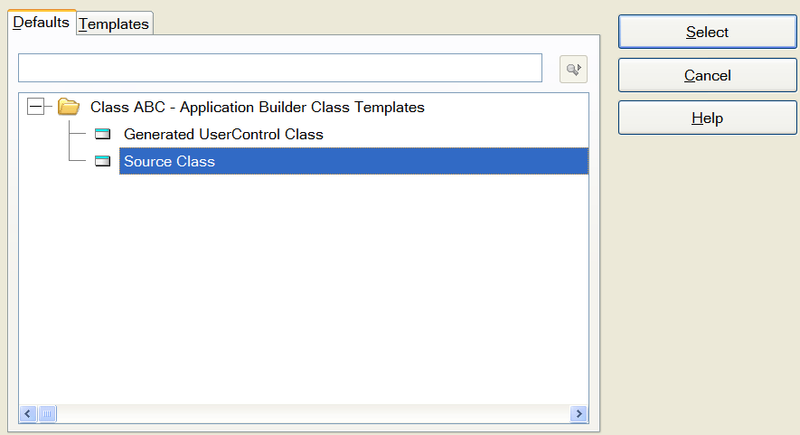 For example, multiple lines and multiple strings must be drawn for LIST controls. 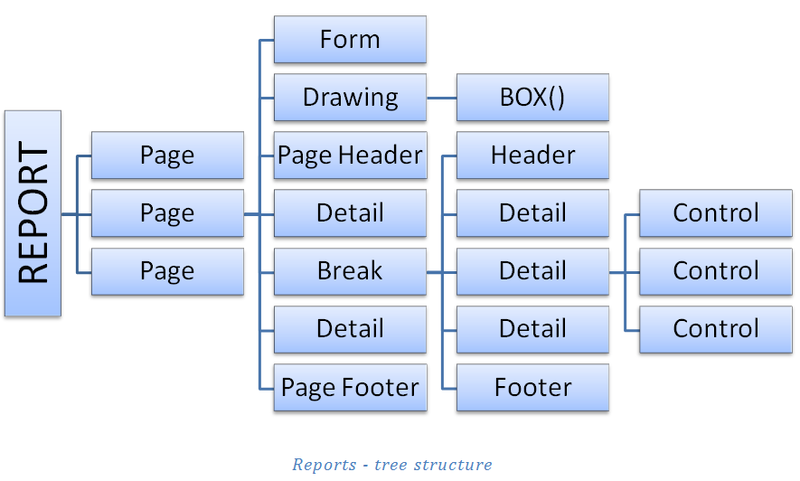 Reports are actually represented internally with a tree structure, and metafiles with their linear organization are not really an adequate way to represent them. 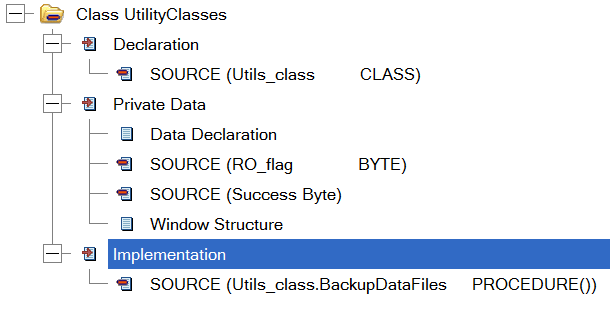 The BLANK statement with parameters makes it necessary for the RTL to insert some additional records right in the middle of the metafile. The RTL must also carefully track images, pens and fonts used in metafiles to provide a correct representation of the report, and to avoid leaking of resources. At the upcoming DevCon in Orlando I’ll be talking about (the details) of how we plan to solve these types of issues, and at the same time bring brand new capabilities to your reports. And as we always strive to do – maintain 100% backward compatibility. Touch input affects all Windows (all objects with HWND handles), and all controls. 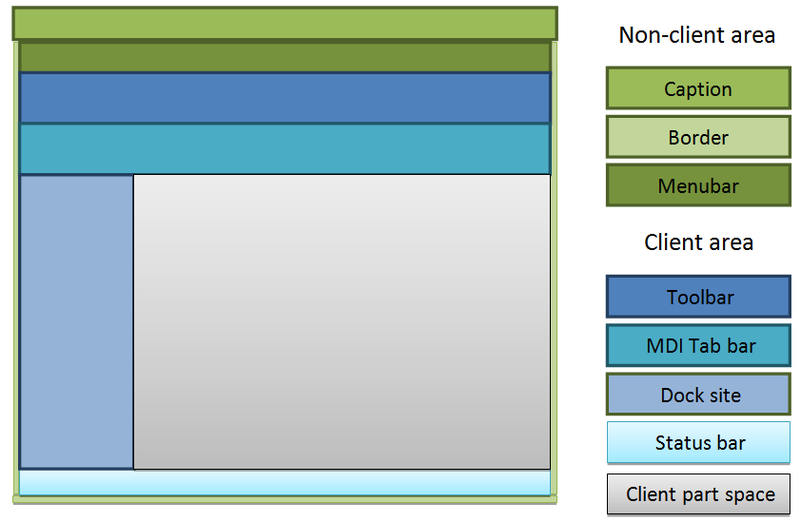 A generalized processing of touch gestures and mouse input requires changes in the hierarchy of classes within the RTL that deal with user interactions. By generalized I mean the ACCEPT loop must recognize and handle all possible “gestures”, and then it needs to decode sequences of WM_POINTER* messages to matching gestures and send them back to the your program in a way that makes it easy to respond to. And further, indirectly Touch support affects some areas that are not related to input at all, for example setting and getting properties. user input, with a brand new set of requirements for touch gestures.